Cleanroom and ESD Chairs. Quality seating by American company pairing high quality and outstanding value. 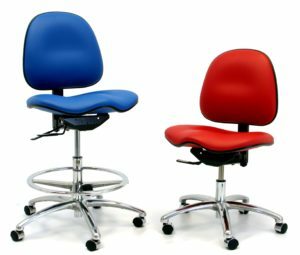 Ergonomic chairs with options! We are happy to bring you excellence in all our seating choices. 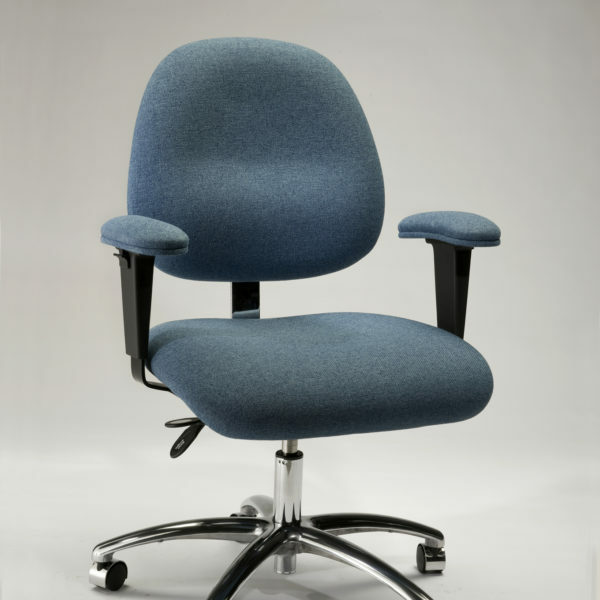 Whether you need Cleanroom chairs or ESD chairs or anything in between, we can help you. Our primary manufacture of seating is Gibo|Kodama. Gibo|Kodama Chairs is an American company located in the Southern California community of Garden Grove. GK has been producing high quality ergonomic production and office chairs since 1989. Years of experience and attention to detail have earned GK a reputation for high quality, innovation, excellent customer service, and outstanding value. We are passionate about finding or creating solutions for your seating needs. The chairs we make are ergonomically designed in order to fit the natural contours of the human body and give you hours of comfort and support. That means adjustability in all the right places so that in the office or on the production floor, your chair is your chair and all you need to think about is the job in front of you. 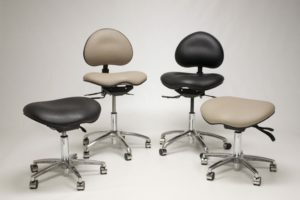 Our standard is high quality materials and craftsmanship so that our customers experience the value of a great ergonomic chair, and all of the comfort and support that come along with that, for years to come.